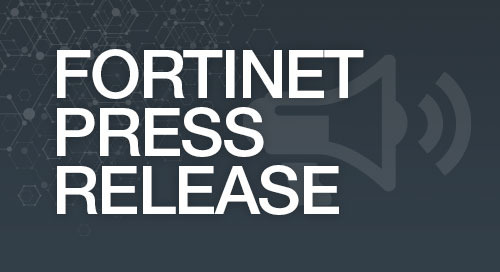 Based on its recent analysis of the global advanced malware sandbox (AMS) market, Frost & Sullivan recognizes Fortinet (FTNT), a global leader in broad, integrated and automated cybersecurity solutions, with the 2018 Global Customer Value Leadership Award for its line of advanced malware sandbox solutions, FortiSandbox. Frost & Sullivan presents this award to the company that has demonstrated excellence in implementing strategies that proactively create value for its customers with a focus on improving the return on the investment that customers make in its services or products. Learn more about this award and Fortinet's Security Fabric and FortiSandbox technology that earned them this award.